Repairing Minds. Rebuilding Lives. Restoring Hope. Are you or a loved one struggling with something that is making life hard? Some challenge, whether it be mental, emotional, or neurological in nature, that is making life really difficult, and probably has been for some time now….. Possibly even for years? Our goal at Integrative Mind Connections is to provide authentic help for the challenges you are facing in a way that sees you or your loved one as unique, your struggles as valid, and to extend genuine HOPE…..
Integrative Mind Connections uses NeurOptimal Neurofeedback as a key foundation of our treatment plan, and then customizes that plan for each of our clients using a combination of therapies, including individual counseling, cognitive therapy, therapies specifically targeted to help with anxiety and trauma, and more. By building our treatment protocol upon NeurOptimal Neurofeedback and then customizing that approach by offering other methods of therapy alongside Neurofeedback, Integrative Mind Connections is able make available a treatment approach that you’ve never had the chance to try before, until now…. By offering this unique combination of therapies, we have had the opportunity to walk with many others just like YOU through life’s challenges to a place of real resolution for their struggles….. And we are here for you too…. Integrative Mind Connections is here to help YOU! “Neurofeedback should play a major therapeutic role in many difficult areas. In my opinion, if any medication had demonstrated such a wide spectrum of efficacy it would be universally accepted and widely used. Integrative Mind Connections uses NeurOptimal Neurofeedback as the foundation of our treatment plan, and then customizes that plan for each of our clients using a combination of therapies, including individual counseling, cognitive therapy, therapies specifically targeted to help with anxiety and trauma, and more. Would you like to know if Integrative Mind Connections can help you or your loved one? Take a few minutes and complete the questionnaire below to find out if Neurofeedback might be a solution for you. Integrative Mind Connections is here for you! 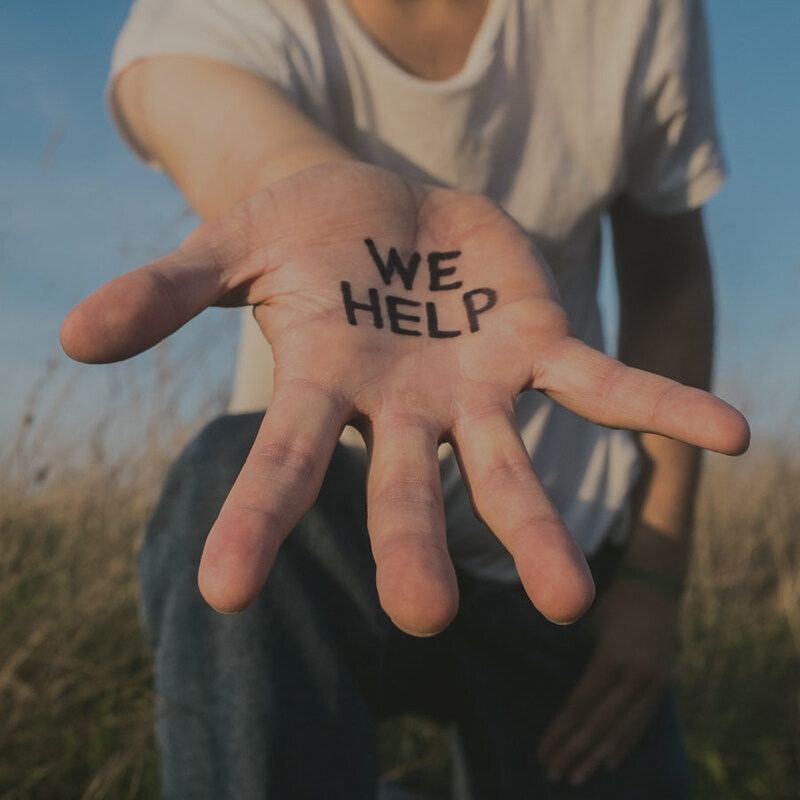 Our goal at Integrative Mind Connections is to offer individuals and families real help with the challenges life often throws at us. Our commitment to each client is to listen fully, to genuinely care, and to walk alongside of them as they move towards a place of resolution for their challenges. NeurOptimal Neurofeedback is our core therapeutic approach, which is the most advanced, state-of- the-art neurofeedback system to date. NeurOptimal Neurofeedback is completely safe and non-invasive, training your brain through a process of reading your cortical activity and then offering gentle feedback to train the brain. Whatever mental, emotional, or neurological challenge you or someone you love might be struggling with, NeurOptimal Neurofeedback helps because it trains each individual person’s brain to move towards its most optimal state of functioning, bringing the brain to a place of regulation, resiliency, and flexibility, thus enabling you to overcome what has felt improbable and even impossible to overcome, until now. After your free, personal consultation, we begin with an initial, online assessment that indicates what areas of the brain are dysregulated and establishes the areas that need to be strengthened. From there we customize our approach to meet your specific, individual needs through a variety of treatment interventions and support protocols to augment the neurofeedback therapy, including individual counseling, cognitive therapy, anxiety and trauma therapy, and nutritional and supplement support as an alternative to medication. Additionally, Integrative Mind Connections is always in the process of training to offer up-to-date, cutting edge therapies to continue to give our clients the best possible help they can get. We want to encourage you that Integrative Mind Connections is here for you and ready to help. Contact us TODAY for a FREE online assessment and in office consultation (a $150 value)! IMC also offers personal NeurOptimal neurofeedback systems for home use! You really do have a good reason to look ahead to a better quality of life and a better future!